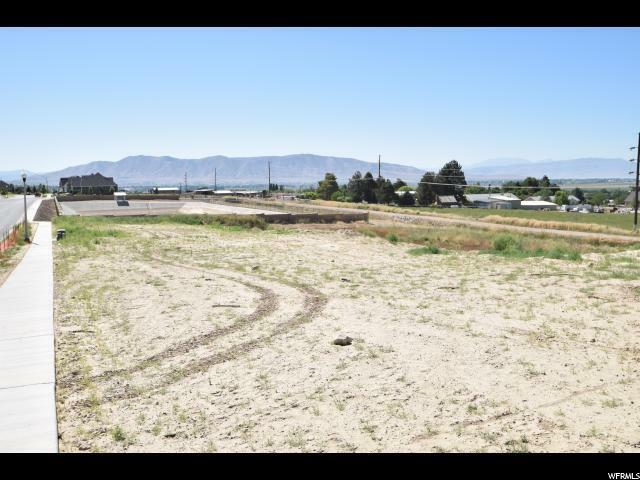 Only a few prime lots with a breathtaking view in Salem are now available. 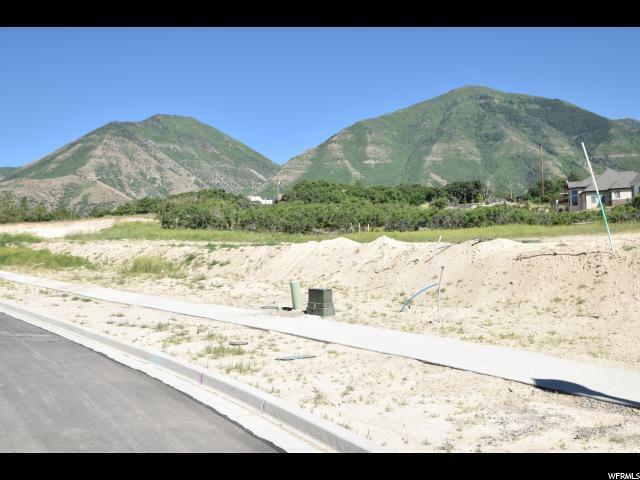 These lots are the last phase in this subdivision and will go fast. 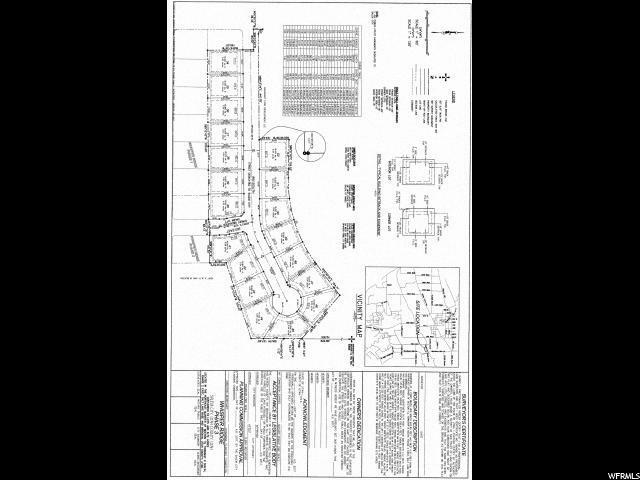 Don't miss your opportunity to own in "the best subdivision in Salem!" Bring your own builder! NO HOA! Come and check them out today or call or text for more information. 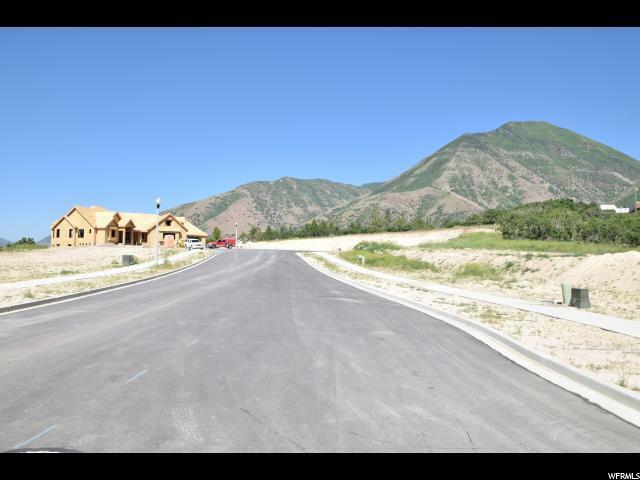 Listing provided courtesy of Coldwell Banker Residential Brokerage-Orem. Information deemed reliable but not guaranteed accurate. Buyer to verify all information. © 2019 Wasatch Front Regional Multiple Listing Service, Inc., All Rights Reserved.